A cello prodigy starts having deja vu moments when visiting London where she meet an attractive boy. Returning to California, she has the ability to remember previous lives and that she is not alone as someone else who has been reincarnated wants revenge. It has great pacing and engaging characters. I really liked the diversity in this novel. 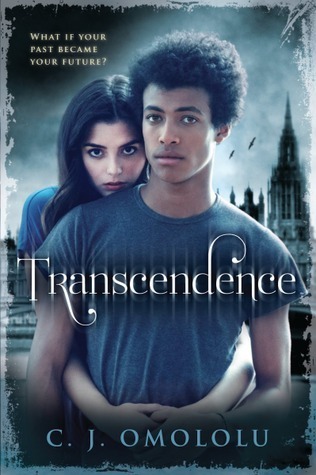 There seems to be a trend in YA towards featuring mixed race characters. Bistro Book Club teens have loved the cover and wanted to read it.